Time really flies. 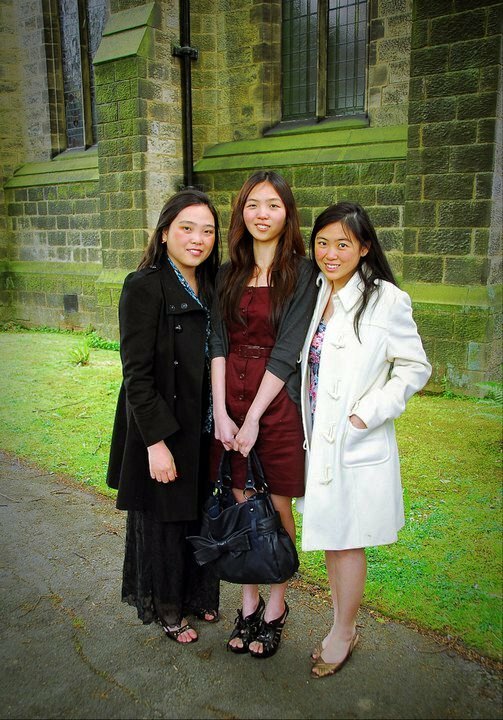 After five long years of studying, these three girls finally passed all their exams. Stephanie did it last year and is now working as a FY1 (Foundation Year 1) doctor in Hudderfields and she will move on to FY2 at St' James Hospital in Leeds in August this year. From the preliminary results Janice and Esther passed their exam this year. In fact, their final exam was only last week. These ang moh really do thing fast! Esther and Janice will work as the FY1 doctors together in Hull in August. Thanks for all your prayer. Praise the Lord! Amen! Congrats. Coming home or staying on to work there? stp: Thanks. They are being guaranteed two years of houseman in UK. So they shall stay on and also to get better paid.